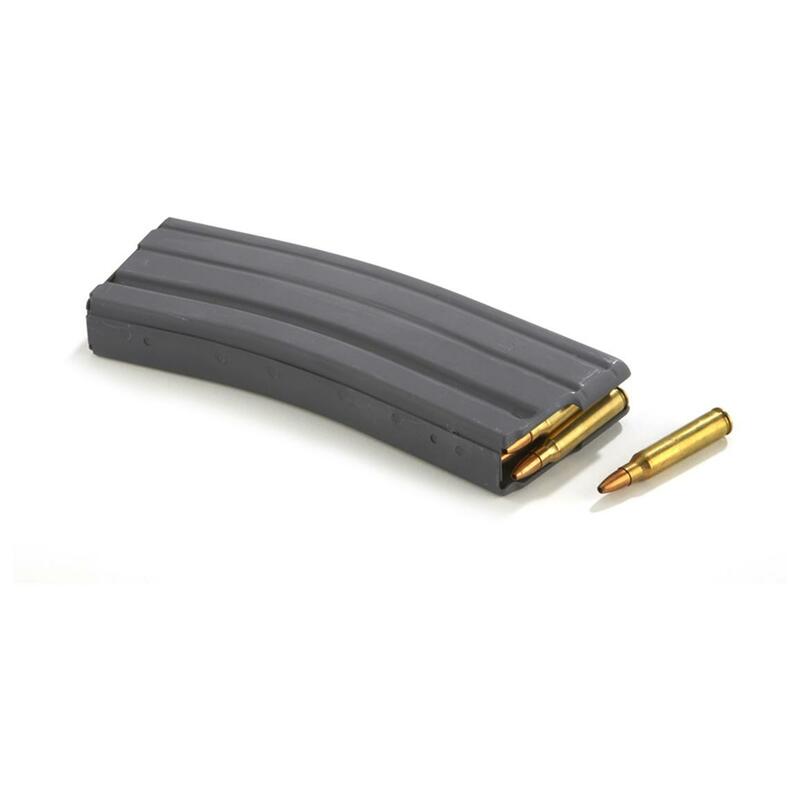 Industry-leader Bushmaster® has re-worked the typical AR-15 Mag for cleaner, more reliable performance and durability! Only top-quality materials, finish and construction, right down to the highest-grade tempered steel springs and baseplate. Bushmaster AR-15 Magazine, 5.56 NATO, 30 Rounds is rated 4.7 out of 5 by 21. Rated 5 out of 5 by Bill from Good quality fair price !! I really liked the product good quality Magazine I would recommend this to everybody !! Rated 5 out of 5 by danram8 from Nice accessory A must have for anyone owning a Bushmaster AR-15! Great price...works perfect with my Bushmaster QRC! Rated 5 out of 5 by tlmc from Good price. Tried product, and seems to function ok with no jams. Rated 5 out of 5 by Mojoe from Nice magazine. Nice magazine and well made. Fast shipping too.